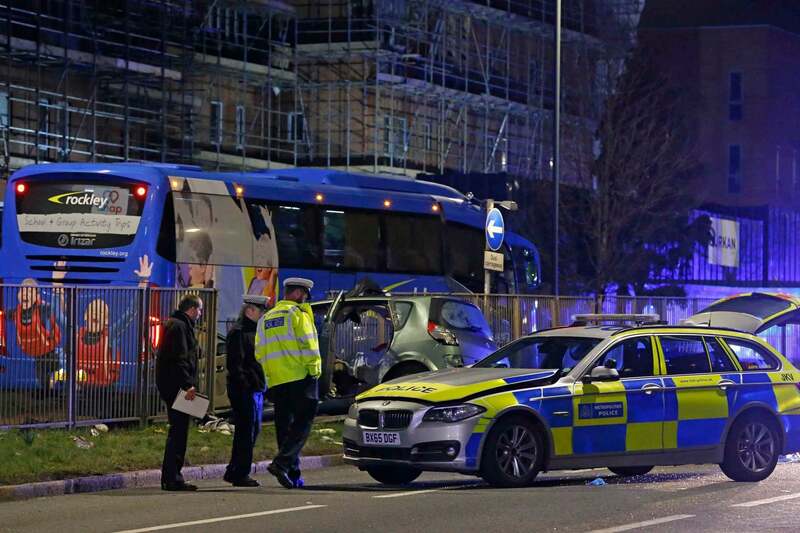 Two people are dead after a car crashed into a coach following a police pursuit in west London. 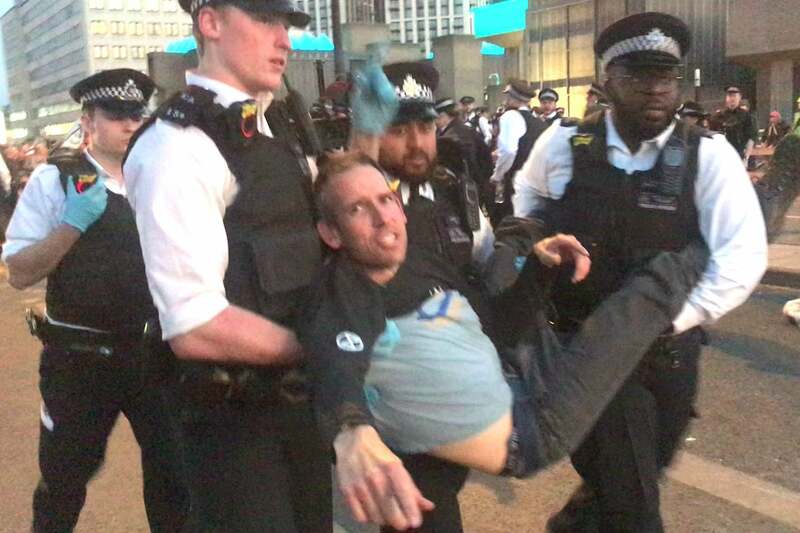 Olympic gold medallist Etienne Stott was arrested on Waterloo Bridge as police cleared Extinction Rebellion activists from the final section of carriageway. A former police officer who was on the front line of the Manchester Arena bombings is nearing the end of his mission to personally memorialise the victims who died in the attacks. 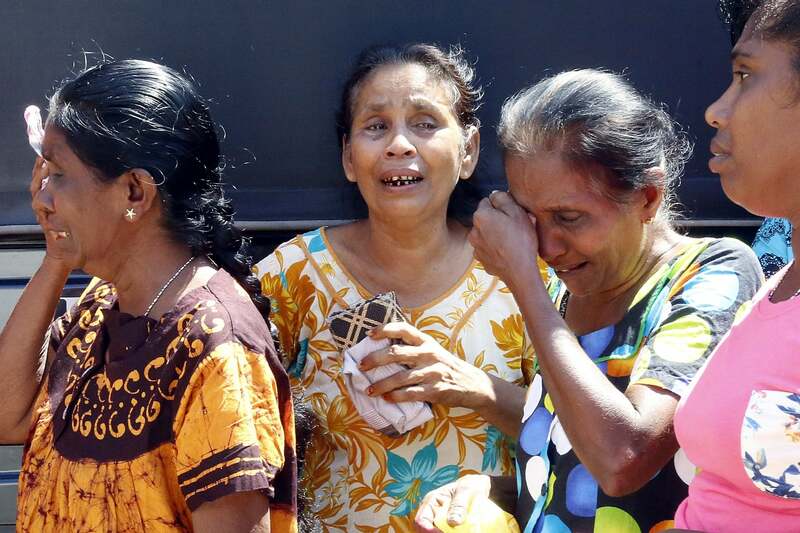 A British mother and her son are feared to be among 290 people killed when a series of blasts ripped through churches and luxury hotels in Sri Lanka. These fascinating black and white photos show the River Thames in its historic glory, with the earliest dating back almost 150 years. 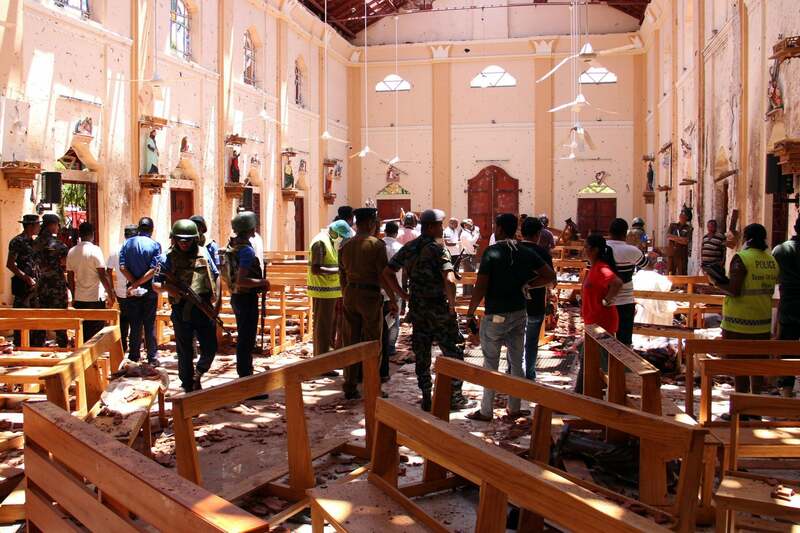 Several British citizens were among the more than 200 people killed in blasts at a number of sites in Sri Lanka on Easter Sunday, the foreign secretary has confirmed. 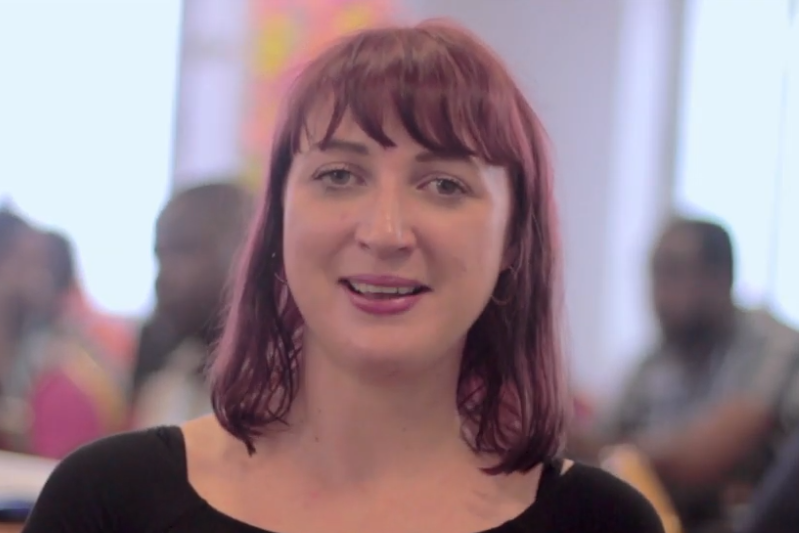 A British aid worker has been killed in Nigeria, the High Commission has confirmed. 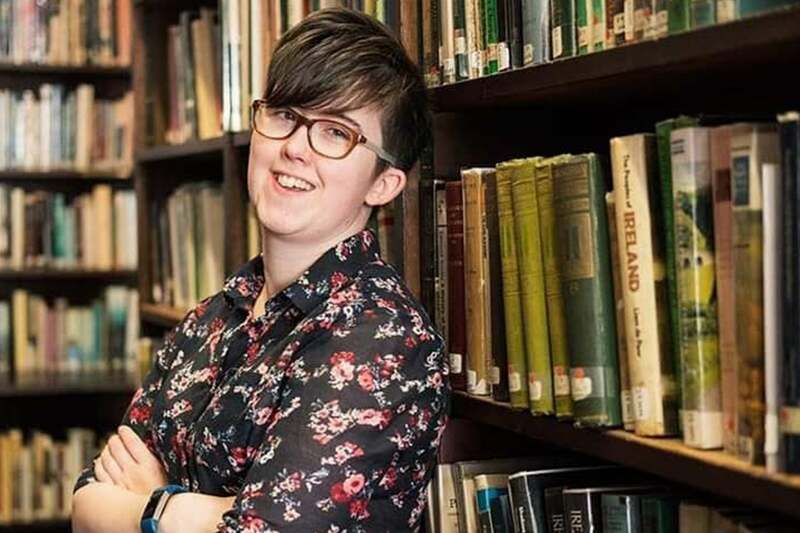 Two teenagers arrested in relation to the killing of a journalist during a riot in Londonderry have been released without charge. 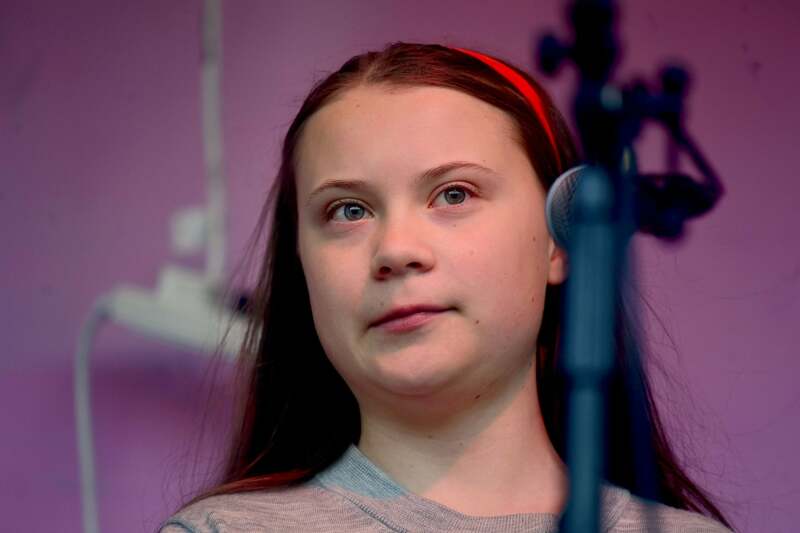 Teen climate activist Greta Thunberg issued a cry for action from "people in power" as she addressed Extinction Rebellion protesters. 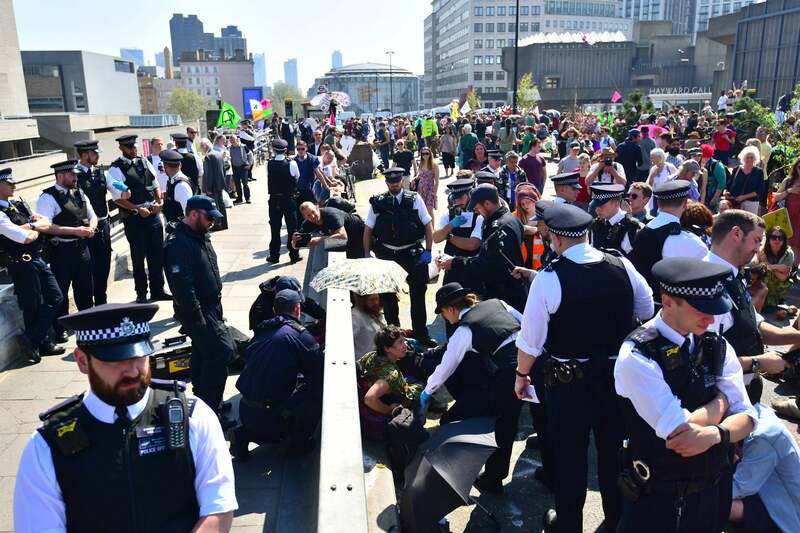 Nearly 1,000 activists have been arrested at Extinction Rebellion protests and police have vowed to continue detaining protesters. 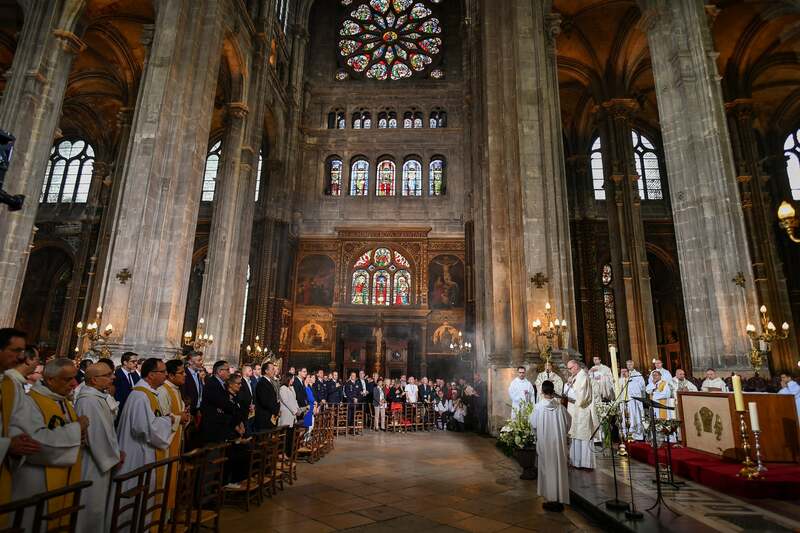 Crowds gathered on Easter Sunday to pray for the restoration of Notre Dame cathedral and to honour the firefighters who saved it from total destruction. 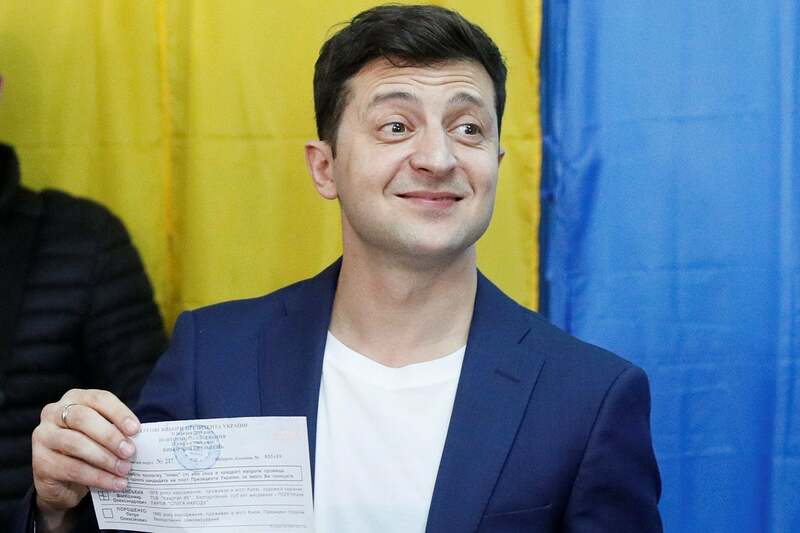 Comedian Volodymyr Zelenskiy will become Ukraine's next president after the current leader Petro Poroshenko conceded defeat. 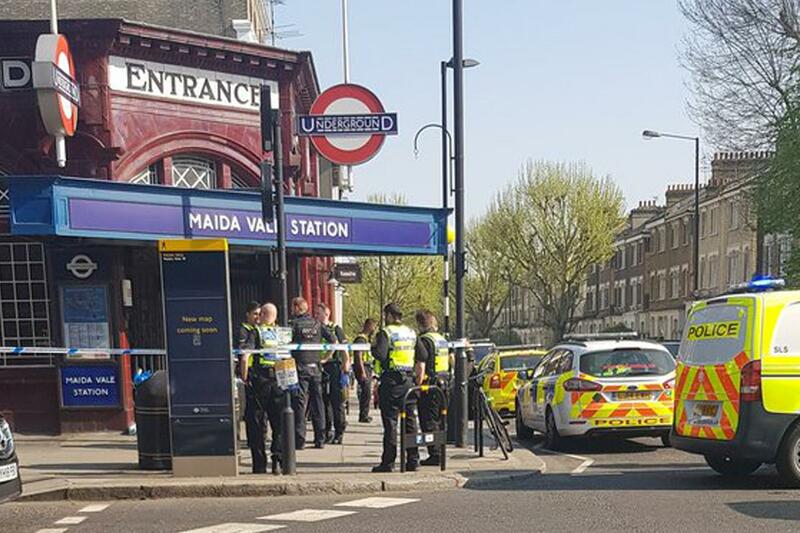 A man was rushed to a major trauma centre after a serious assault in Maida Vale underground station. A man has been rushed to hospital after a serious assault in Maida Vale underground station. 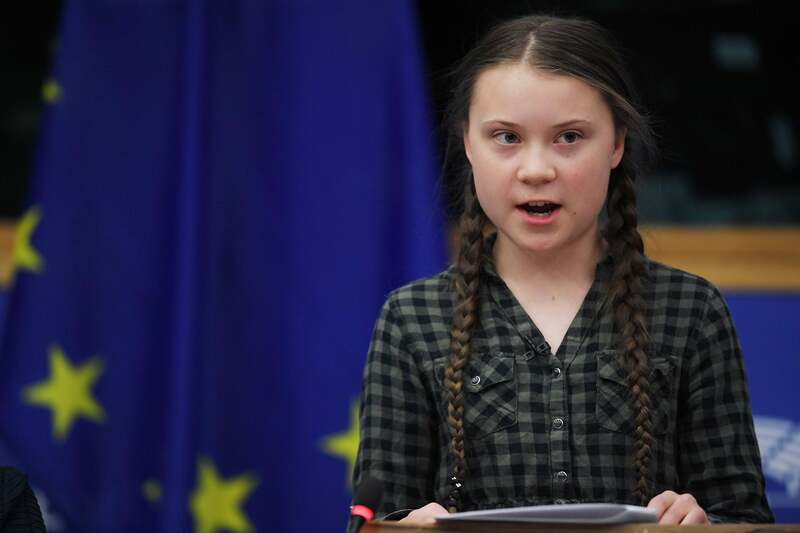 Greta Thunberg will attend Extinction Rebellion protests at Marble Arch this evening, according to the group. 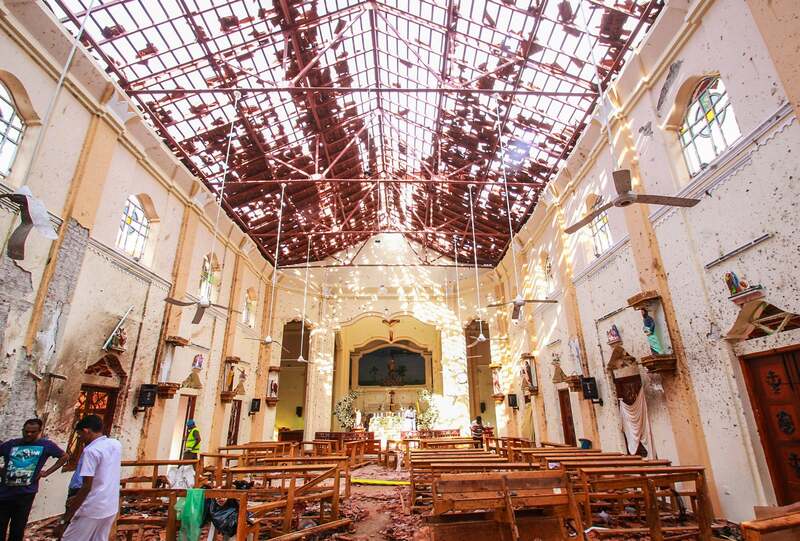 Pope Francis denounced the Sri Lanka church bombings in his Easter Sunday message as leaders around the globe condemned the violence. 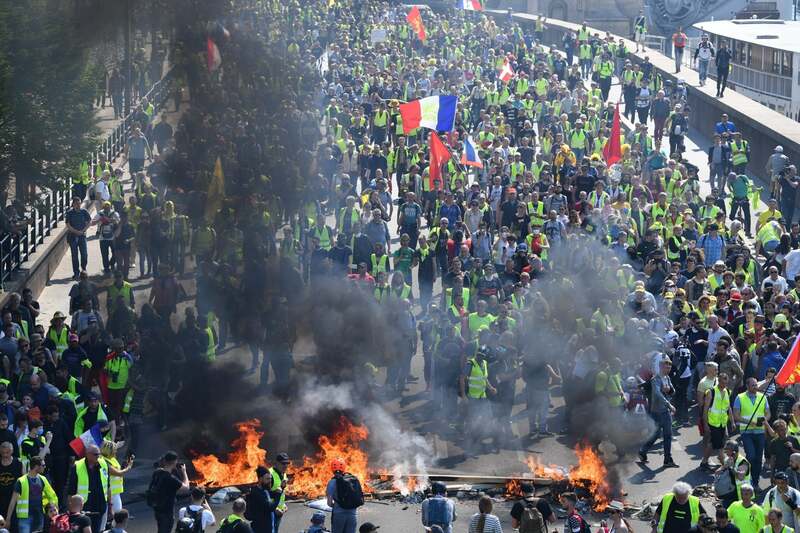 French yellow vests have sparked fury after shouting "kill yourselves" at police in Paris on Saturday. Millions of people are still using easy-to-guess passwords such as 123456 for online accounts containing sensitive information about them, according to new research. 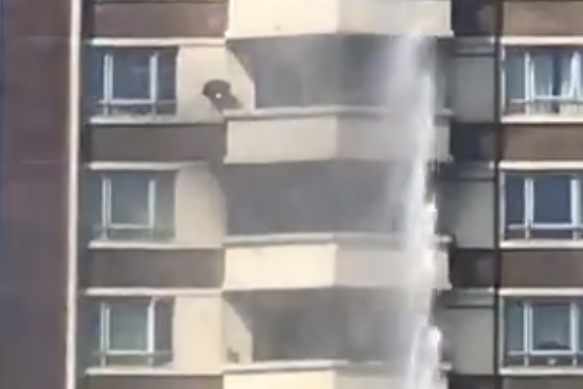 Thick, black smoke billowed into the sky after a fire broke out at a tower block in Finsbury Park. 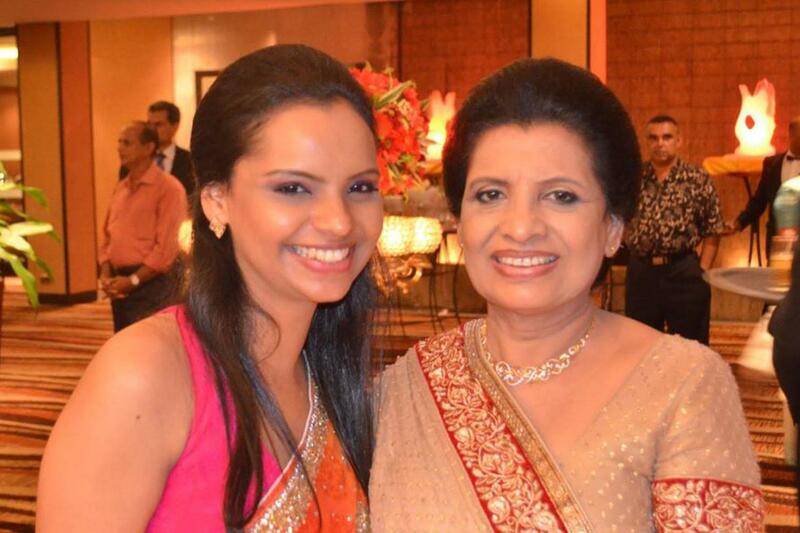 A well-known chef and her daughter were among the hundreds of people killed in the Easter Sunday bombings in Sri Lanka. 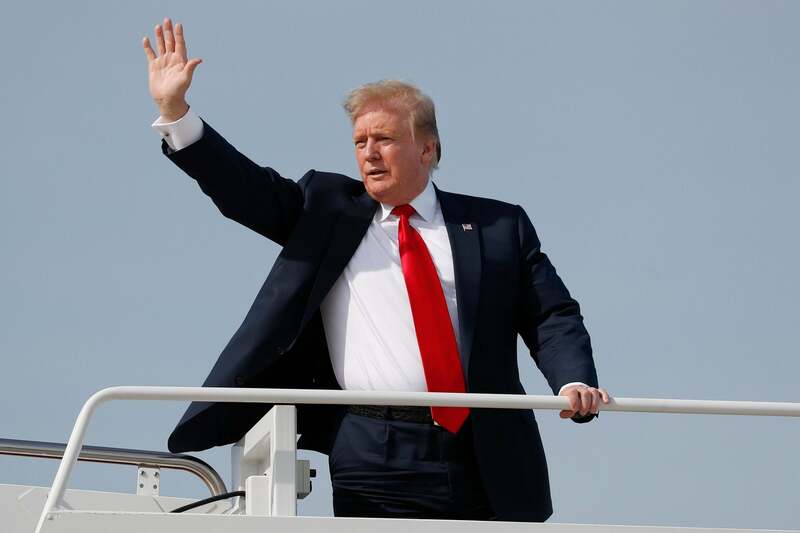 Donald Trump could be impeached if further evidence shows he obstructed justice in Robert Mueller's Russia investigation, according to the US House Judiciary Committee Chairman. 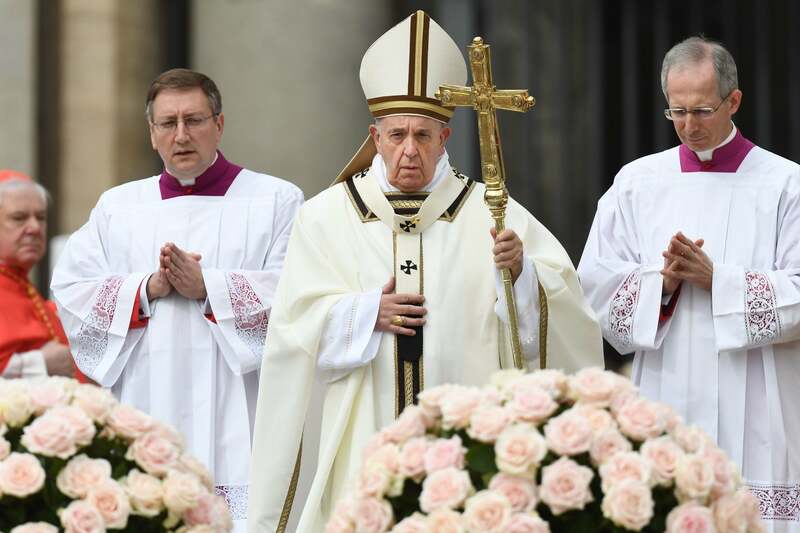 Wales, Scotland and Northern Ireland have each enjoyed their hottest Easter Sunday on record, the Met Office said. 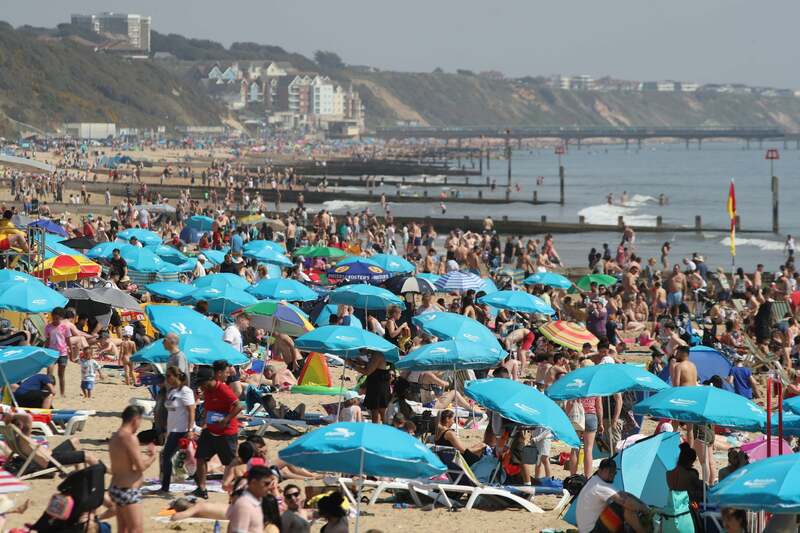 Britain's beaches and parks are packed with sun worshippers as the UK continues to bask in a mini-heatwave with temperatures set to reach 26C. 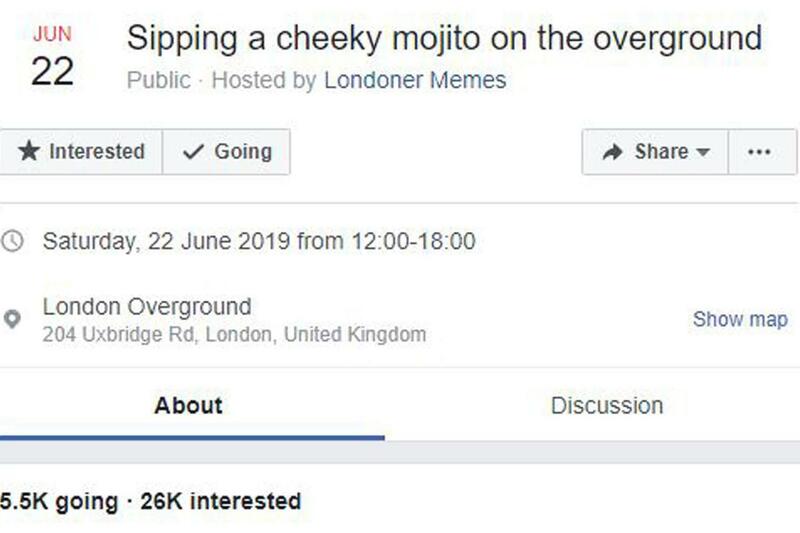 More than 5,000 people have pledged to "sip a cheeky can of mojito on the London Overground" in honour of Labour MP Diane Abbott. 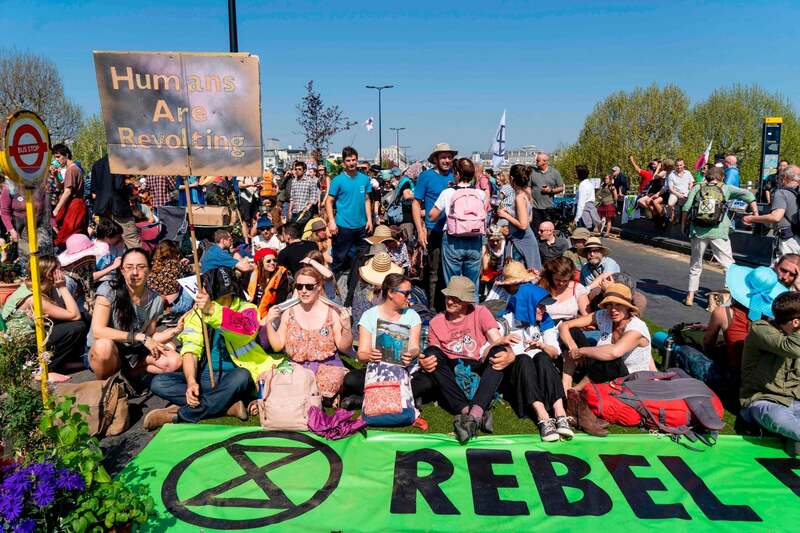 Extinction Rebellion climate activists have put pressure on London Mayor Sadiq Khan and Met Police to negotiate with them to end the disruption to Londoners. 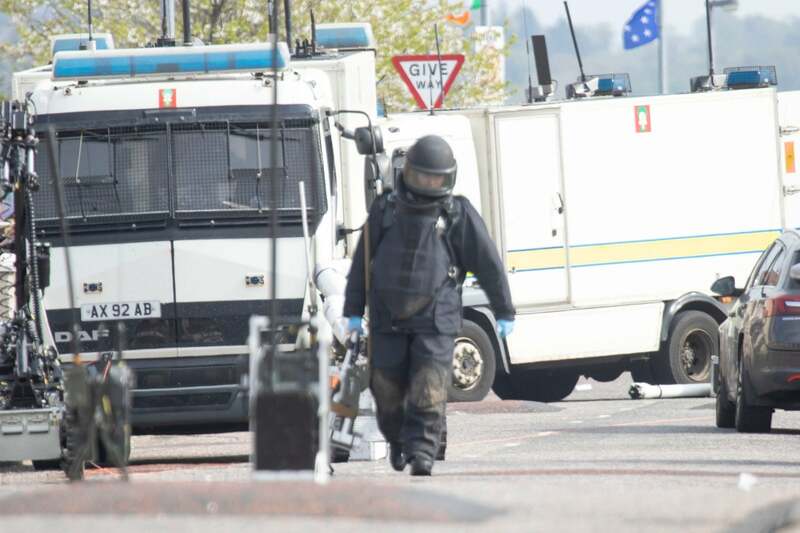 A man has been arrested after two suspect devices were found outside houses in Londonderry on Easter Sunday. 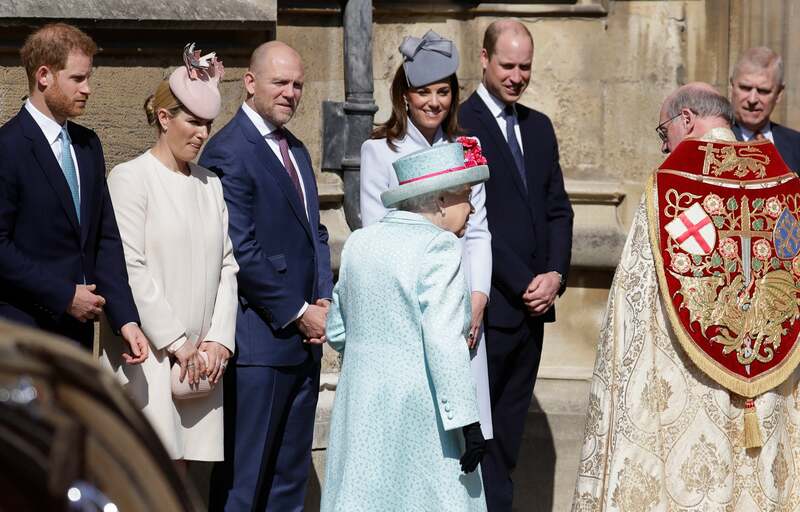 The Queen stepped out in a striking duck egg blue outfit to attend an Easter Sunday church service on her 93rd birthday.